by signing up here https://www.signupgenius.com/go/70A054DABAC2FA6FD0-allina Slots fill quickly and a waiting list will be kept (the signup reflects Friday night, but is intended for both dates). 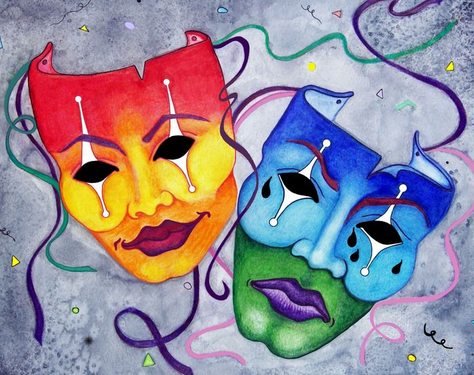 The All in a Day Play Festival sponsored by Dreamwell Theatre and City Circle Theatre Company of Coralville will be held Saturday, January 26 at the Coralville Center for the Performing Arts. Actors, directors, and writers will create and present six, 10-minute plays in just 24 hours. This is one of our favorite events, don’t miss out!